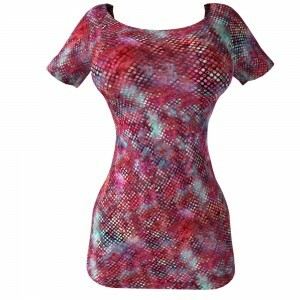 Would you like HD Tileable Textured Material Patterns of Batik Patterns? If you are seeking HD Tileable Textured Material Patterns of colorful unique Batik designs you’ve come to the right place! See here our cool tileable textures from the Mixed Batik pack in this collection! 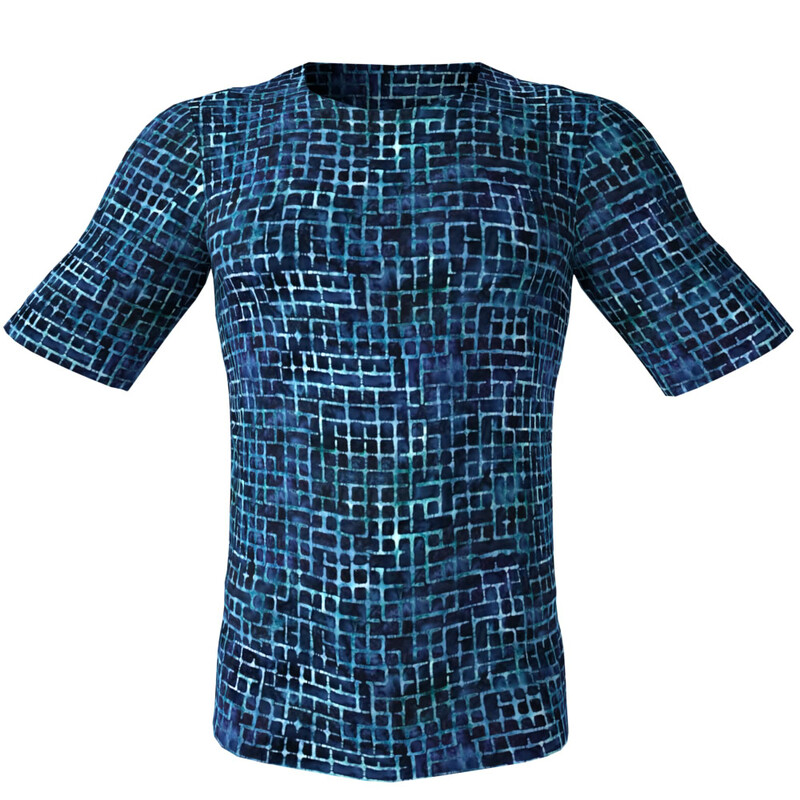 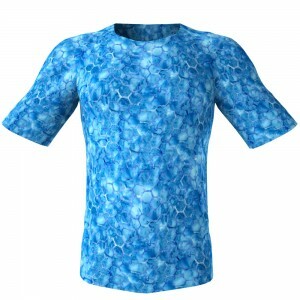 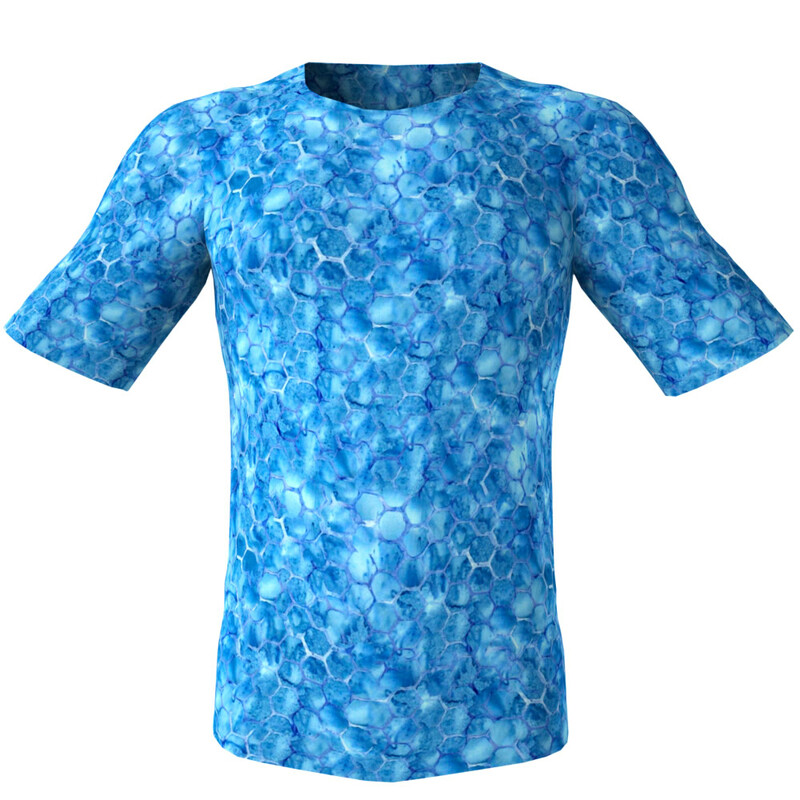 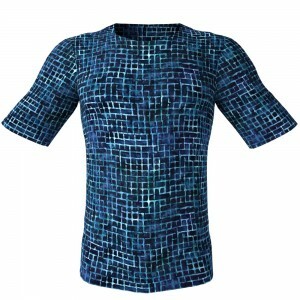 All these Hi-res reliable seamless clothing textures are finest quality repeatable patterns complimentary for 3D clothes and for 3D fabric and for digital 3D clothes. 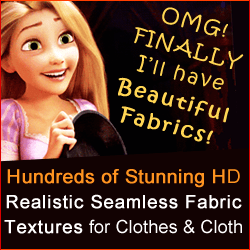 Who Employs CG Elves Seamless Tiling Fabric Textures? 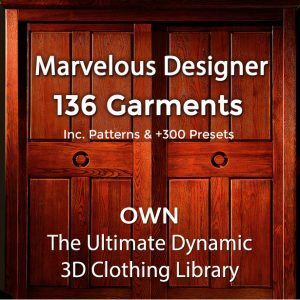 3D artists, Computer Graphics artists and game developers, use our CG Elves seamless textures, for texturing the garments of their 3D models used in animated commercials, movies and video games – whether or not for dynamic or for posed renders. Computer Graphic Artists and architects use our perfectly repeating seamless fabric texture patterns for home interior environments – to fantastically jazz up window curtains, material drapes, sofa upholstery, beanbags and pillows, bed covers, bed-sheets in addition table clothes, handbags etc.